Comparing vehicles may seem like a nuisance, but it can also help ensure you make the right choice for your specific driving needs. Baltimore drivers enjoy the perks of a luxury vehicle, so choosing between the 2017 Land Rover Discovery and 2017 Audi Q5 is on the to-do list. But when you figure in categories like power, cargo space, capability, and price, you’ll end up loving the Land Rover Discovery even more than the competition. Handling the Arnold roads is easy when you have the right amount of power under the hood, which is why it’s important to choose a vehicle that gives you exactly what you want. Both the 2017 Land Rover Discovery and 2017 Audi Q5 offer an impressive engine, as each comes standard with a turbocharged 2.0L four-cylinder equipped with all-wheel drive. However, this doesn’t necessarily mean they’re the same. Even with the same engine, the Land Rover generates 240 hp for an exciting driving experience. The Audi? It will only get you 220 hp, which is nice, but not as nice as what the Discovery can provide. Along with generating more horsepower, the Discovery delivers an exceptional driving experience. That’s because this model comes equipped with a nine-speed automatic transmission, which makes you feel as if you’re flowing through the Baltimore roads. As for the Audi, it only offers an eight-speed automatic transmission, which again is fine, but not quite as great as the Land Rover. Whether you’re taking a long road trip or running some quick errands, it’s nice to know you have a vehicle you can depend on that provides the right amount of space. When you’re comparing the cabin, you’ll enjoy having room for five passengers in both the Discovery and the Q5. However, when it comes to cargo space, you’ll prefer the dimensions of the Land Rover. This model delivers 32.7 cubic feet of space behind the rear seat, and then this space extends to 66.9 cubic feet with the rear seats folded down. For those who prefer the Audi, you’ll only receive 29.1 cubic feet of cargo space behind the back row, which is less than the Land Rover. When the seats are folded flat, this area only extends to 57.3 cubic feet. Once again, the Land Rover Discovery comes out on top. Every driver wants the ability to take their vehicle to the next level, which includes driving on uneven terrain and tackling multiple weather conditions. Thankfully, when you’re looking for a vehicle that can handle all this throughout Baltimore, the Land Rover Discovery is a great choice. First, this vehicle comes standard with Terrain Response system, which allows drivers to choose the type of terrain so the vehicle can get better traction. Through this system, drivers can choose between Mud/Ruts, Sand, Grass/Gravel/Snow, and even General. After the specific terrain is chosen, the vehicle adjusts the steering, brakes, differential, and additional controls to create seamless handling. 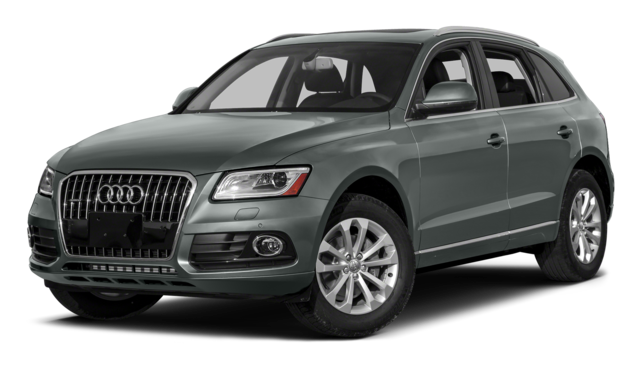 For those drivers looking at the Audi Q5, they may claim they are getting the same thing through the Audi Drive Select system. While this may seem the same upfront, a deeper look proves it’s not. In fact, drivers will only be able to choose between Auto, Comfort, Individual, and Dynamic—which proves that it’s not good for those off-road adventures. No matter what type of vehicle you’re in the market for, price always plays an important role in making your final decision. Not only do you want to compare the general starting price of a vehicle, but you also want to compare what you get for this price compared to the other vehicles in its class. 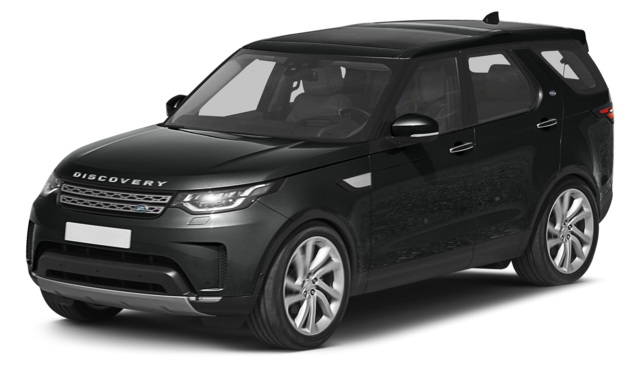 When looking at the Land Rover Discovery and the Audi Q5, you’ll enjoy the price of the Land Rover, which starts at $49,000. In addition, you’ll also be getting all the other features and amenities you love without having to pay for high-priced extras, and this is extremely beneficial. Baltimore and Arnold drivers deserve vehicles that provide all the features you want at a price you can afford. To do this, you’re forced to compare vehicles, such as the 2017 Land Rover Discovery vs the 2017 Audi Q5. However, you’ll quickly notice that one of these things is not like the other, and the Land Rover Discovery will be your vehicle of choice. 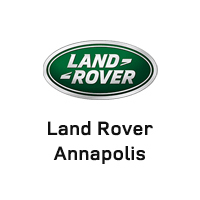 Visit Land Rover Annapolis today at 101 Ferguson Road in Annapolis, MD to see our vehicle inventory. If you prefer, you can also contact us online or call us at (410) 904-3108 to schedule a test drive, learn more about our new inventory, or apply for vehicle financing.